It seems like every day brings news of yet another development or venture at Shockoe; this time it was Adjunct Professor Roles at VCU. Last fall we met with the Chair of the Computer Science Department who asked Edwin and I to teach the first Mobile Development Course at VCU. Dr. Cios was very well aware with the challenges facing graduating students and the needs for skilled mobile developers in the market place. Just last year it was estimated that over of 40% of Internet Traffic was conducted through mobile devices, which means mobile is no longer something anyone can ignore, including universities. It seems like we are approached every day by vendors, partners, clients, and developers with new mobile challenges and requests. 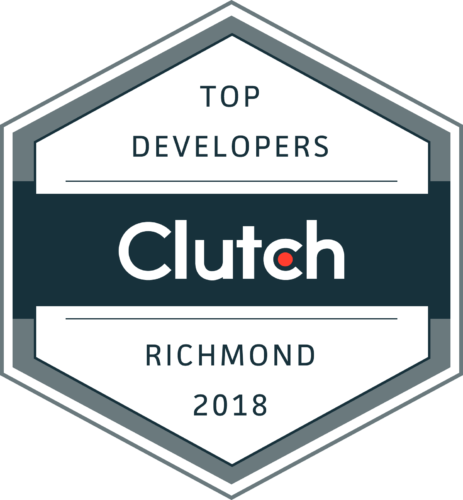 While Shockoe is challenged every day to help build and define new mobile platforms and capabilities to solve these challenges and define new ways to solve every day problems or conduct business we feel lucky to impart some of this knowledge and experience with VCU. Although the primary purpose of the course is teach students how to develop mobile applications for iOS and Android, the students will have the opportunity to learn the fundamentals of mobile strategy, design, and key mobile application architecture techniques. We will use real world examples to give students the opportunity to learn the benefits of mobile application planning, design, development, and deployment. While our primary purpose will be to teach and better prepare students at VCU to design and develop incredible mobile solutions, we are offering our readers the opportunity to follow along over the next 12 to 14 weeks. We will summarize our lectures and post helpful links, with the end goal of giving you some insight into our class. The challenge for this semester’s students will be to build a classroom app. In order to do so, we took concepts from Google’s brand new Classroom App as well as the Mobile Mind Shift Book. The first and most important part of building an app is to understand the “Mobile Moment” you are solving for. To learn more about Mobile Moments and Google’s classroom app, check out the following sites.